Home to 5 incredible national parks and 43 state parks, which preserve some of the country’s most unique landscapes — from desert sandstone canyons to snow-capped mountains to salt flats to lakes and reservoirs spanning thousands of acres — Utah is a place of adventure in any season. Matador is proud to partner with the Utah Office of Tourism to present stories of the people, places, and culture that make the state special. 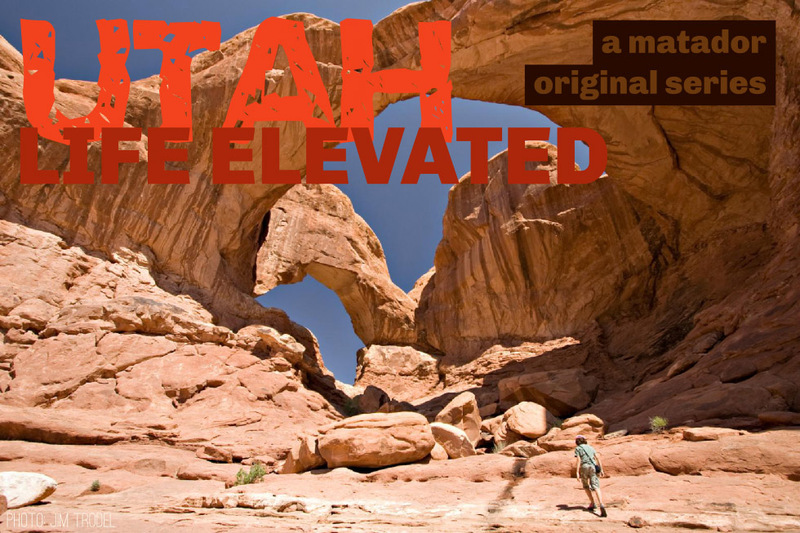 Scroll down to find inspiration for your trip to Utah.